Did you know that you can be fined for releasing a goldfish in a Queensland waterway? Or that Australia has over 10,000 species of spider? Or that we have 480 airports? 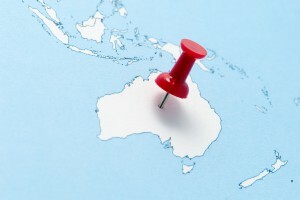 For more odd facts about Australia read check out the fun infographic below which I found here.